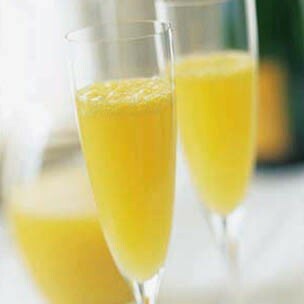 Enjoy delicious brunch and drink mimosas for DISI! We cordially invite you to our first ever annual fundraiser for the Duke Interdisciplinary Social Innovators. We will also be celebrating the accomplishments of the 12 projects we completed this semester. Please join us as we celebrate the milestones of DISI's first year! RSVP here. Please join us on December 7, 2013 in Rubenstein Hall Room 200 from 10am-12pm for an end of semester celebration and fundraiser. We will be inviting our nonprofit community partners and faculty advisors to meet DISI leaders, teams, and members, while enjoying delicious brunch and mimosas. Project teams will have an opportunity to showcase their work and discuss their experiences with DISI. Those interested in working on projects in the future are encouraged to attend and learn about DISI. We will be selling mimosas for $2 and holding a raffle for great prizes from local Durham businesses. RSVP here.